A number of pundits have been offering their opinions on whether Zidane would take over at Old Trafford but the move appears far from likely, should the comments made by the Frenchman’s representative taken into regard. 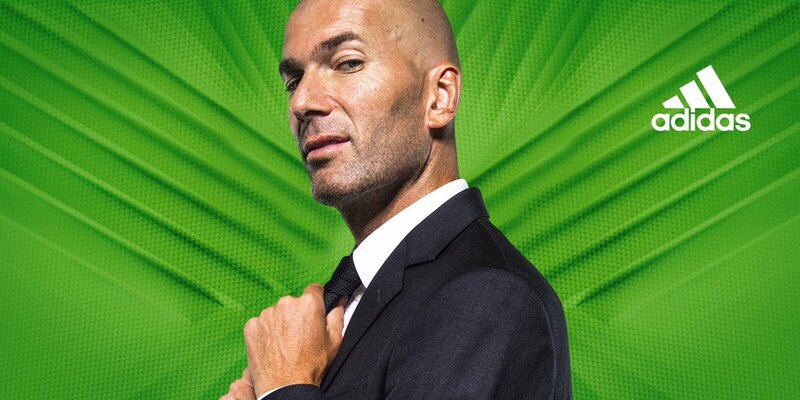 In a recent interview, Zidane’s agent Alain Migliaccio stressed that the 46-year-old does not plan to return to management during the current campaign after having decided to take a sabbatical from the game. He added that Zidane may not head to the Premier League with United as it does not suit the Frenchman’s style of play. Zidane has recently been linked with the Bayern Munich job as well with Niko Kovac under pressure. Bayern are presently on a four-match winless run across all competitions and this sees them already four points off league leaders Borussia Dortmund.